Moment www.shopmoment.com make some of the best smartphone lenses in the world. Their high quality gear is widely used by many talented mobile photographers and videographers around the globe. 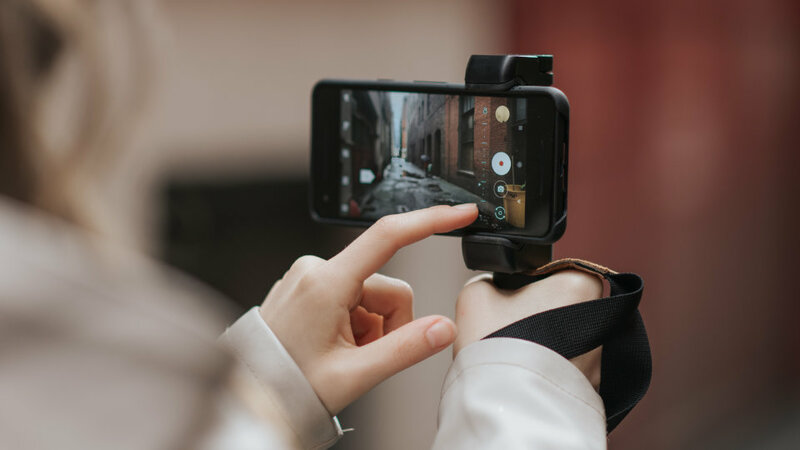 At Shoulderpod we've now partnered with them for offering our products through their "Filmmaker Collection" marketplace. Visit Moment's website and discover their new anamorphic lenses and many other amazing products.